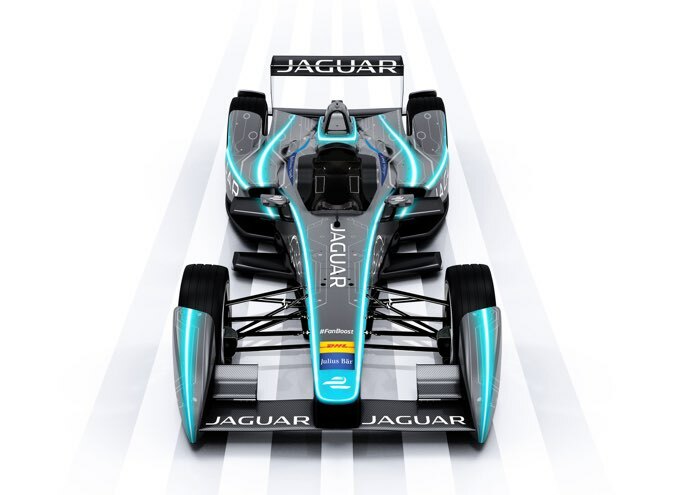 Jaguar has announced its return to racing with Formula E, the car maker will compete in the FIA Formula E Championship in 2016. Jaguar will enter their new Formula E Car in the 2016 Championship next year, the company said that this offers them a unique opportunity for further development of electric powered cars. You can find out more details about the company’s plans for Formula E at the link below.